These Kam Dhillon Brigitte-52 glasses cost $95 CAD and come in 3 colours: Black, Tortoise and Iced Tea. I bought the black ones from their Queen St. store and was able to claim them under my health benefits. These glasses are truly outstanding quality, and look almost identical to those from Celine (~$300), Alice and Olivia, Prada, or Fendi. 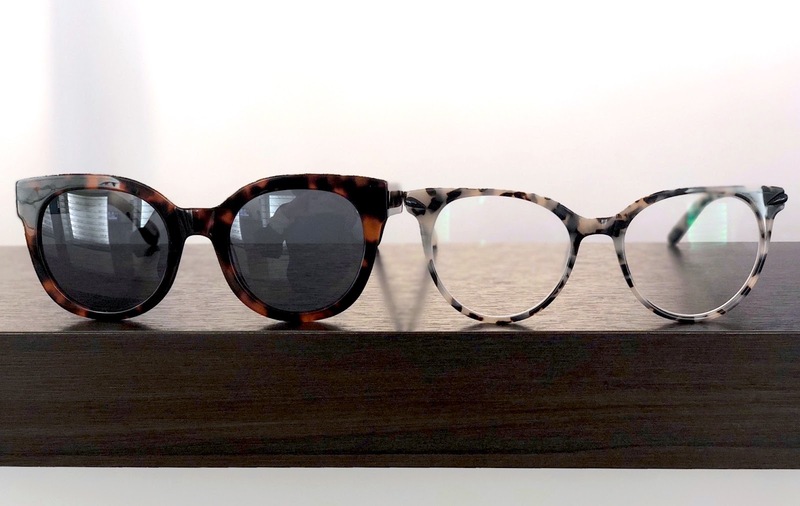 Clearly's Brigitte sunglasses (in Tortoise, above left) are très chic. They're the perfect oversized option for medium faces, and the classic cat-eye shape will have you looking effortlessly elegant – no matter the occasion. The metal detailing at each temple provides an added dose of glam. The only problem I encountered is that Clearly can't put prescription lenses into the Brigitte frame. No need to fret though, the Kam Dhillon "Shields" style, reviewed here, are a fabulous dupe and are fully customizable. 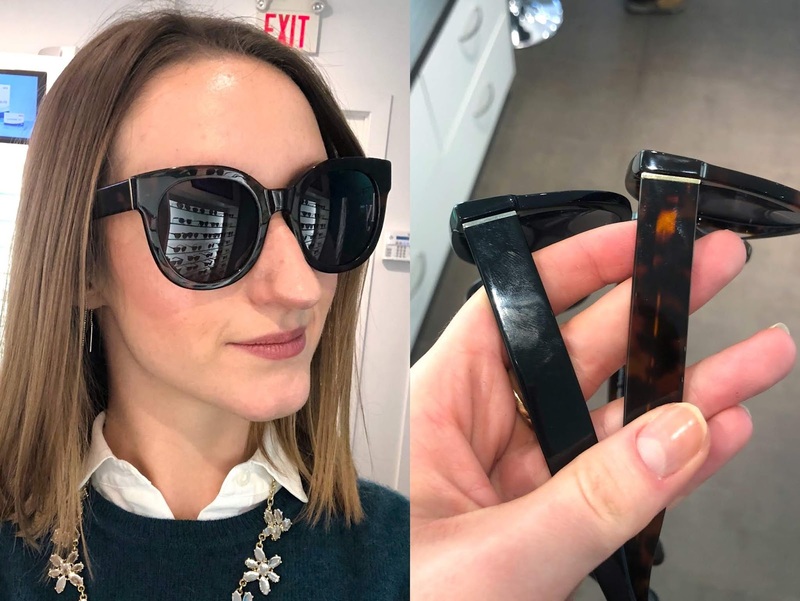 H&M's Regular collection plastic cat-eye Sunglasses are $14.99 and come in 3 colours: black, transparent/pink and beige/tortoiseshell patterned. Their "PREMIUM QUALITY" Polarized Sunglasses are $59.99. 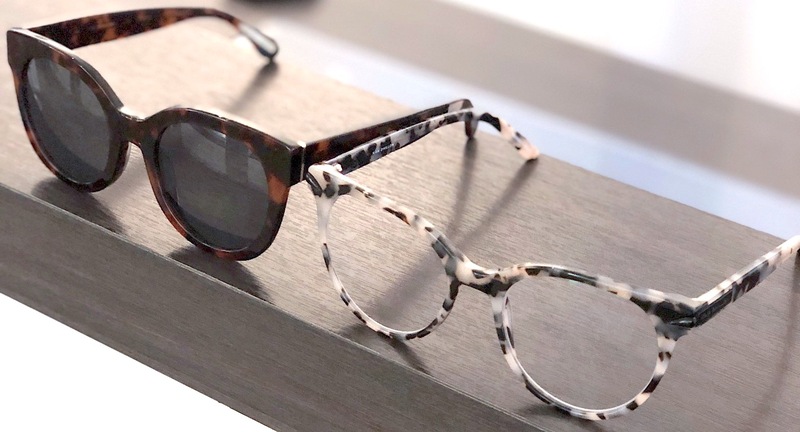 These are patterned acetate frames with UV-protective, polarized lenses. Supplied in a fabric storage pouch. They come in two colours, brown tortoiseshell and white/rosé. I didn't buy either of these, because #minimalism, but I would assume the $14.99 feel cheap and the $60 feel similar to my Clearly ones, that come with a few fixings like a pouch and cleaning cloth. 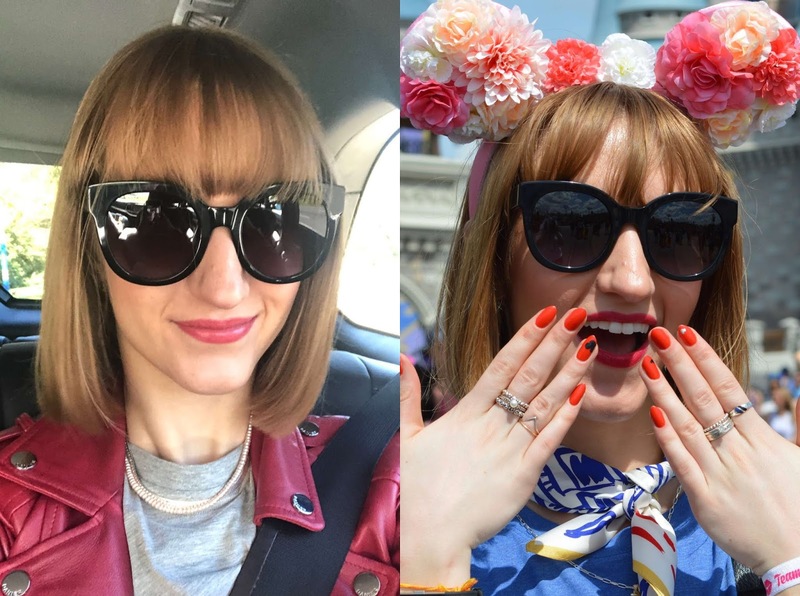 Have you ever bought designer sunnies?